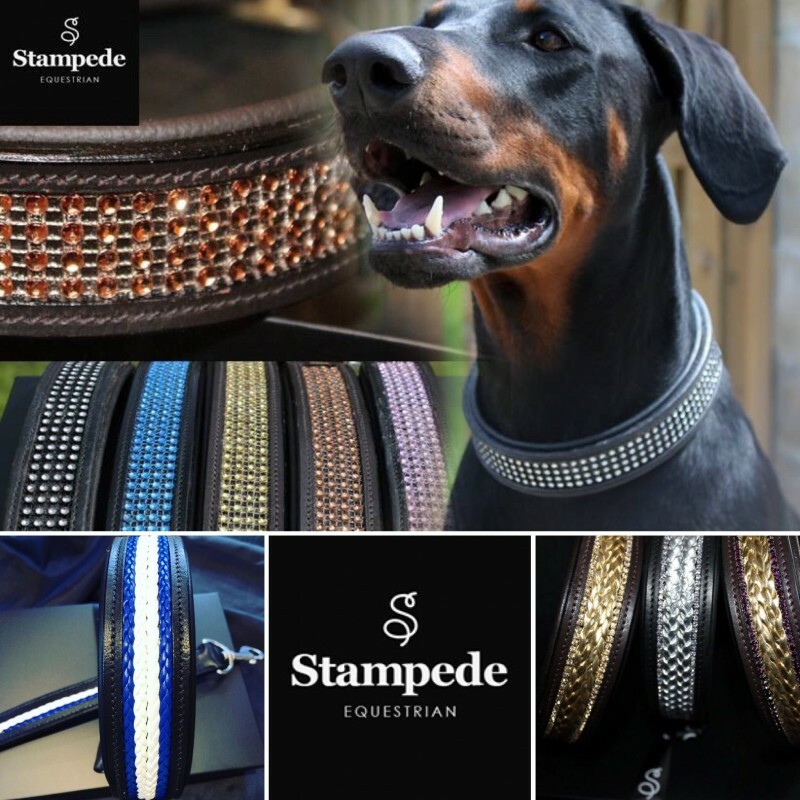 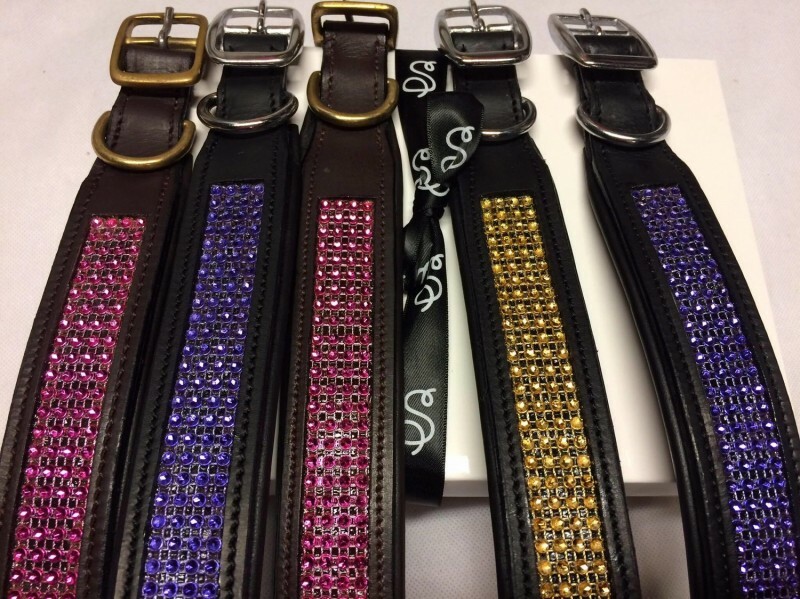 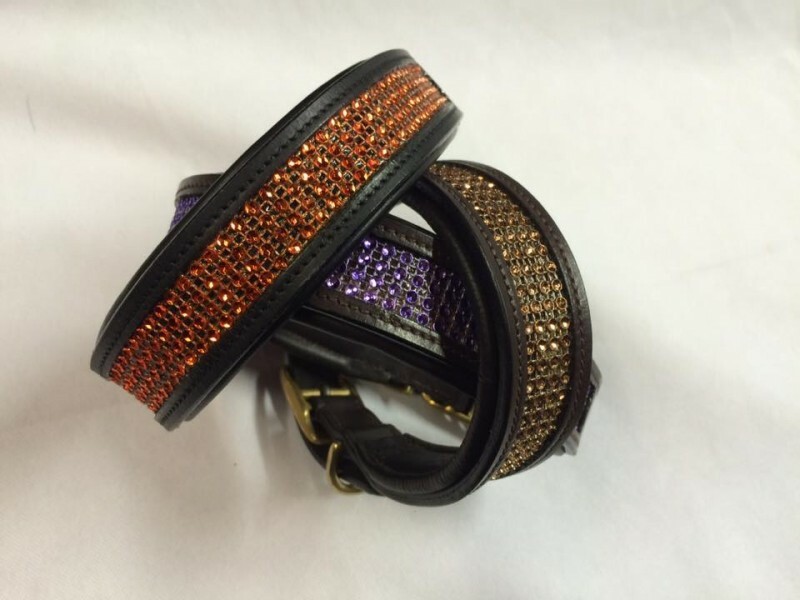 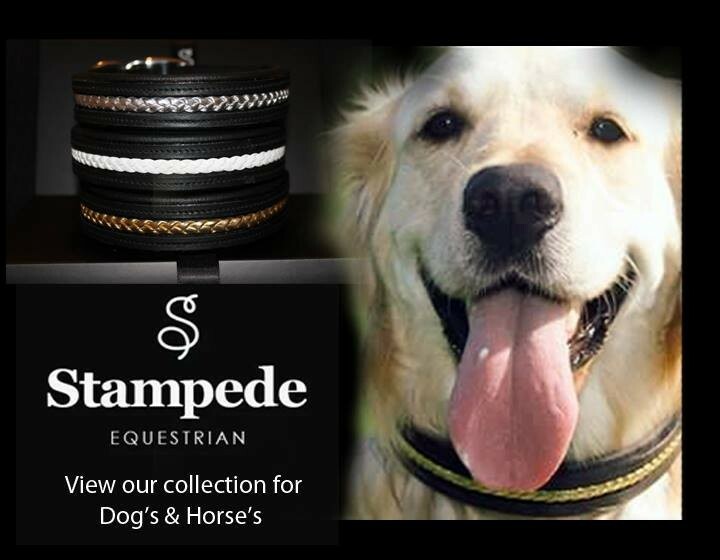 Stampede Equestrian is a small independent company providing a range of products for dogs and horses. 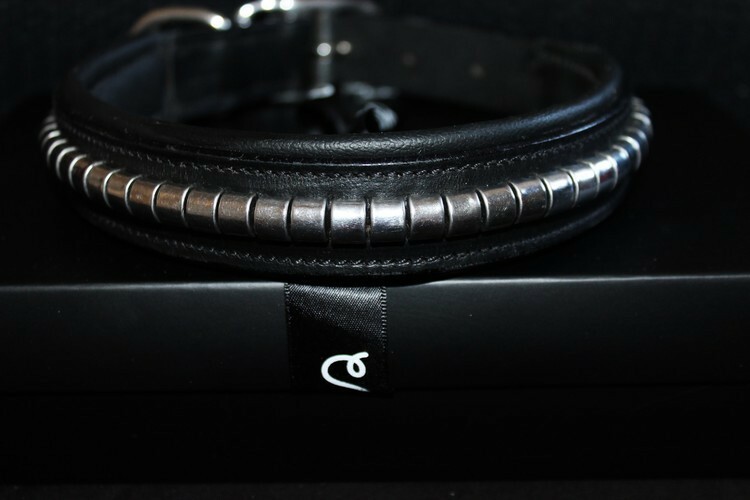 Made from the highest quality English leather their stunning collection is stylish yet robust enough to wear everyday! 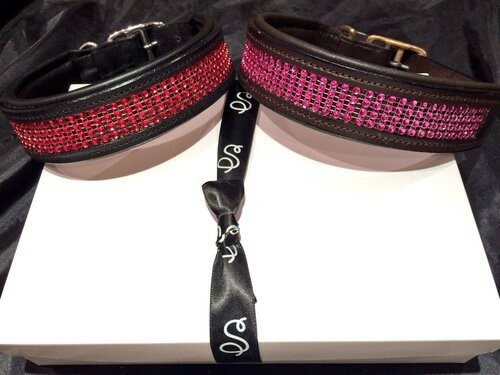 These collars are truly stunning and enhance a truly sophisticated look. 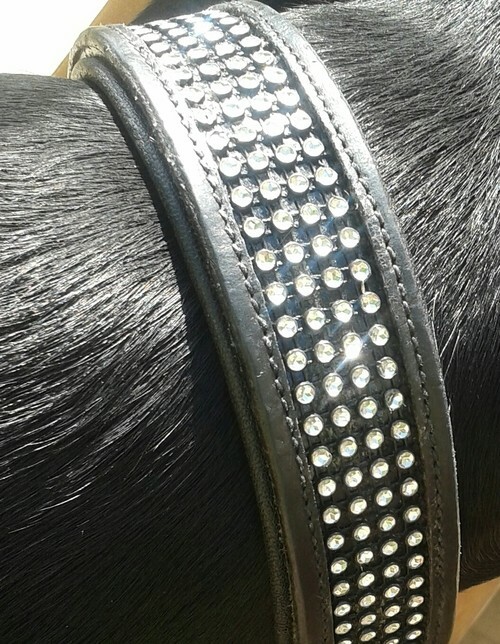 English leather with a sparkling Czech crystal design. 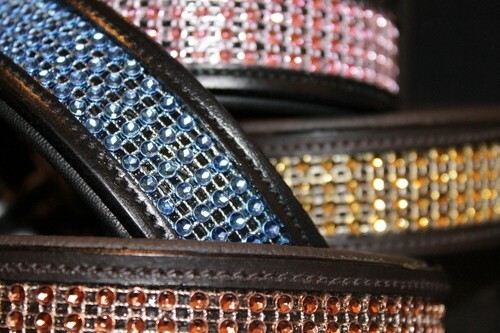 Available in 4 stunning colours, you'll be sure to turn heads! 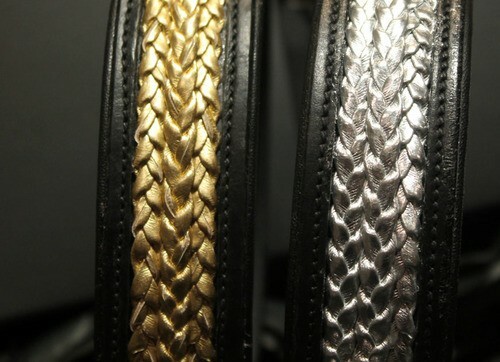 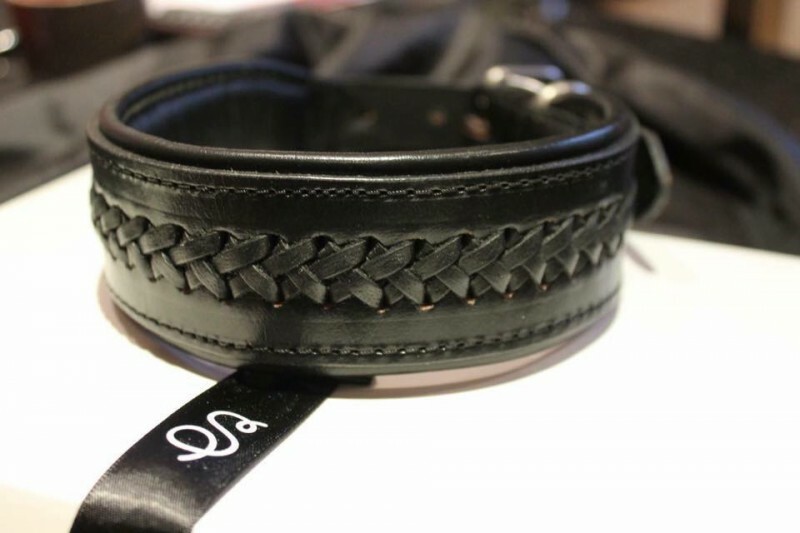 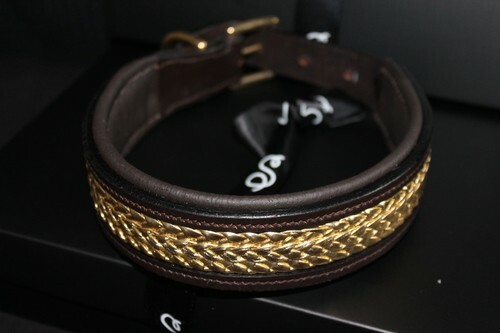 Single braided collars are made especially for an every day posh collar! 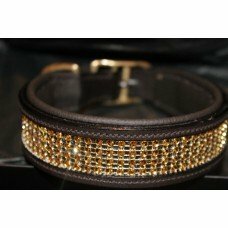 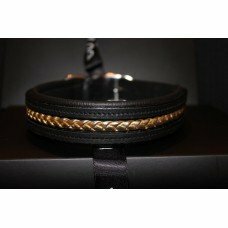 This Deluxe Classic Collar is a beautiful glamorous design for special occasions, your pooch will always shimmer and be centre of attention. 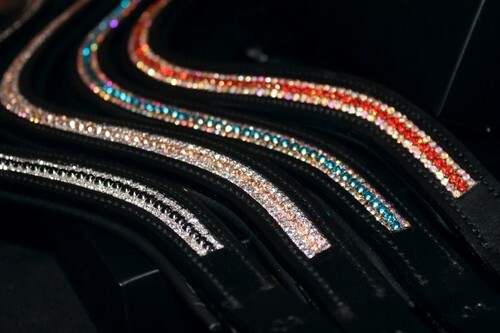 Make a statement and be sparkly today. 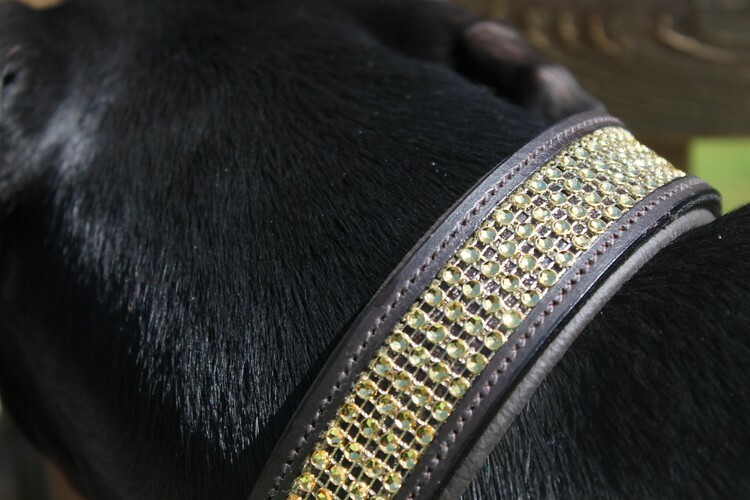 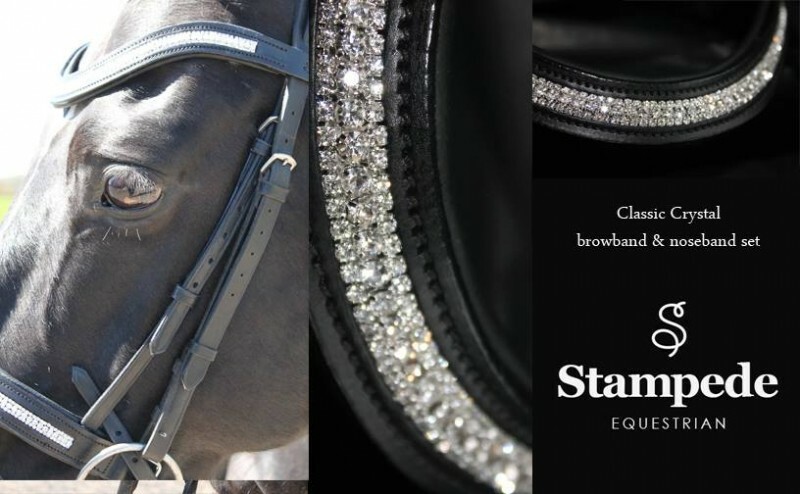 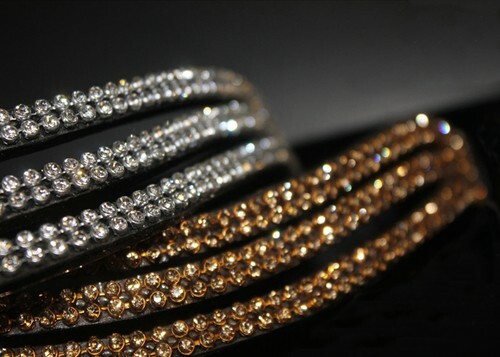 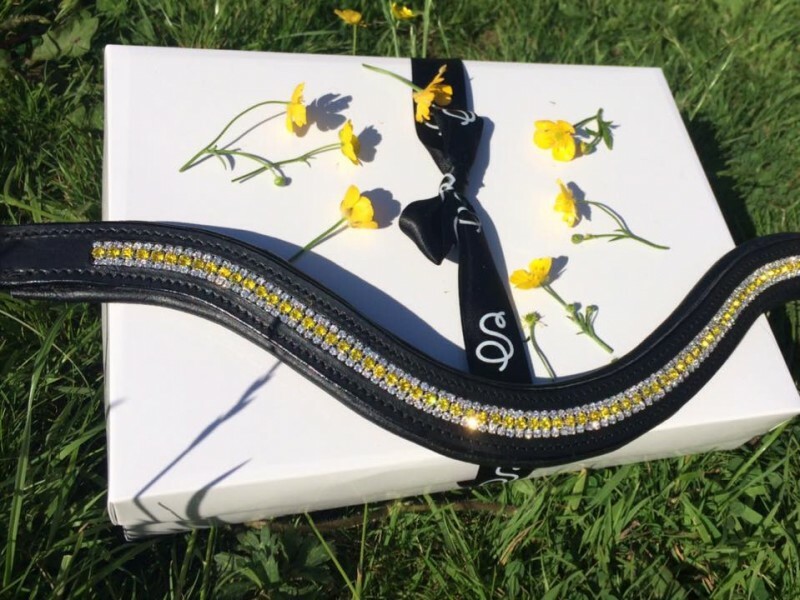 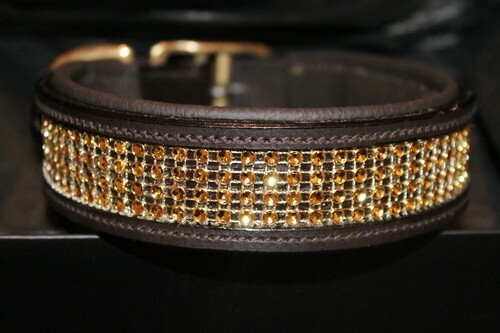 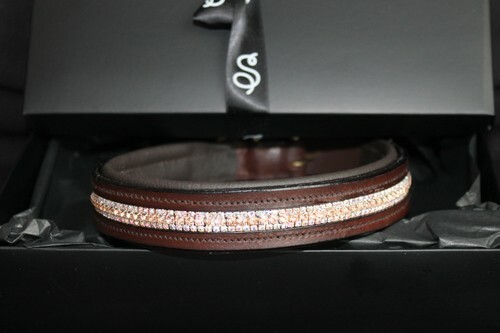 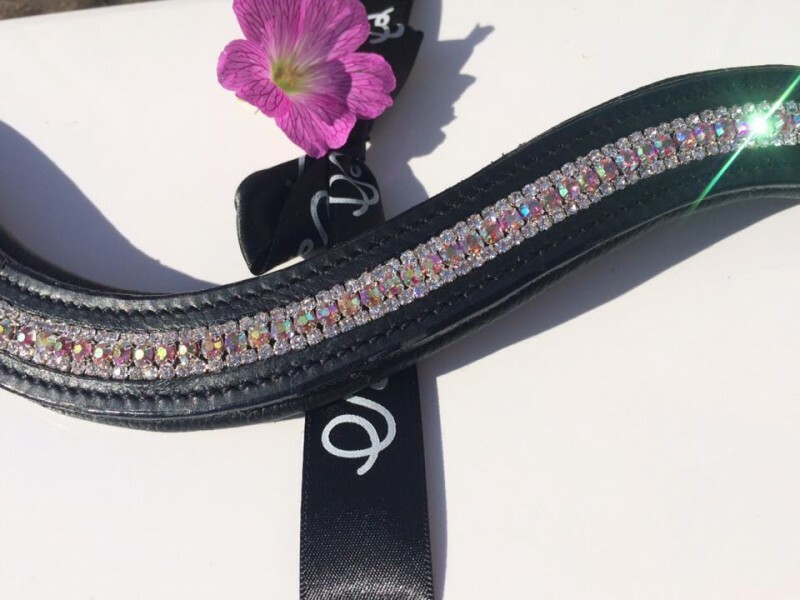 A super looking collar designed to glint, sparkle and shine in the sun be prepare to be dazzled. 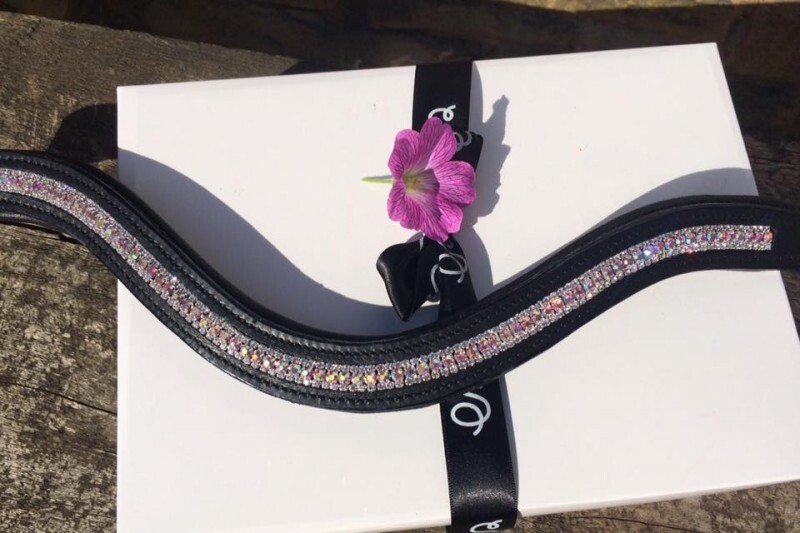 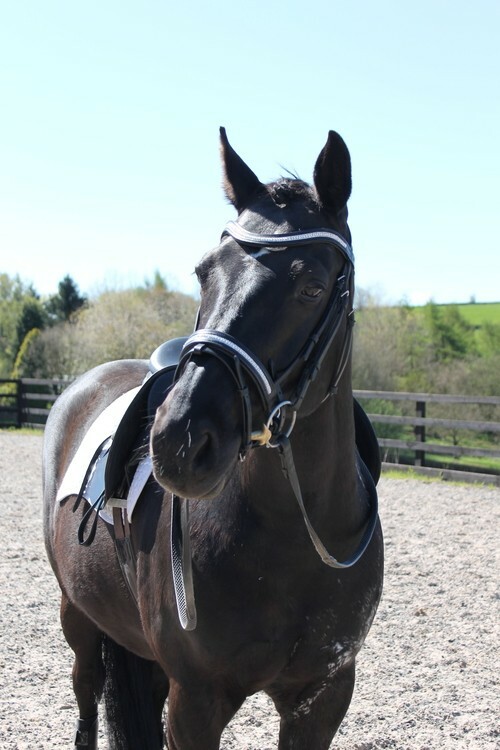 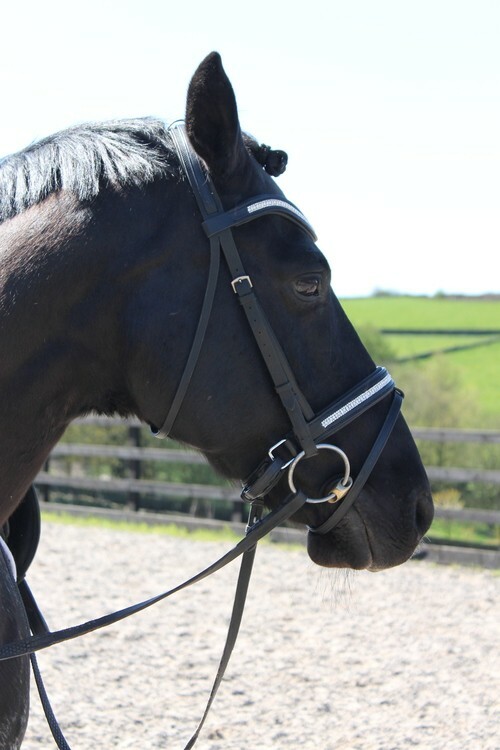 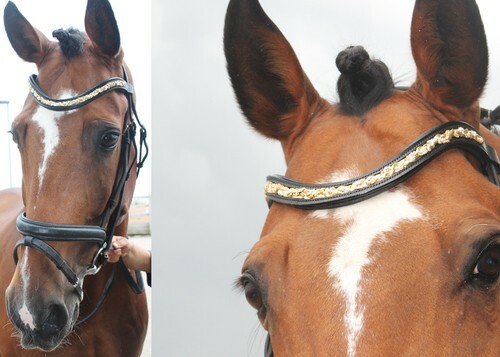 Our brand new exclusive product is especially designed to prevent flies around the riders face whilst schooling and hacking, thus giving the rider better concentration and also preventing flies from entering the eyes and mouth. 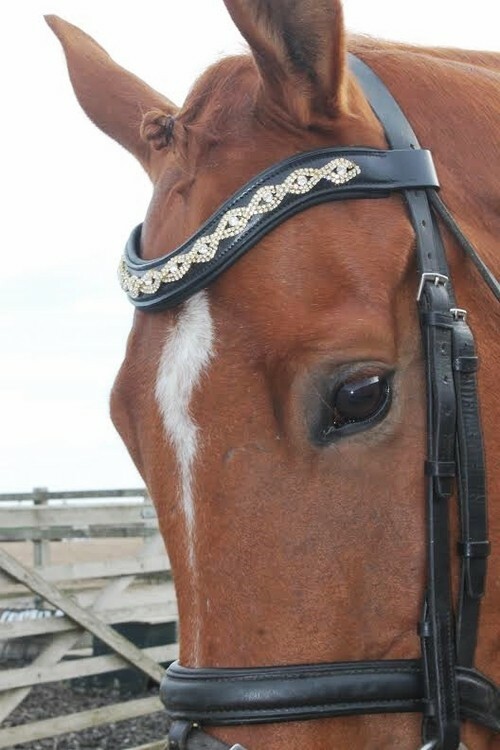 The veil is easily placed around the riders hat and is attached with velcro for quick removal.